American Red Cross' support of virus immunization in Kenya. Direction, production and camera (terrestrial and aerial/drone): Juozas Cernius. 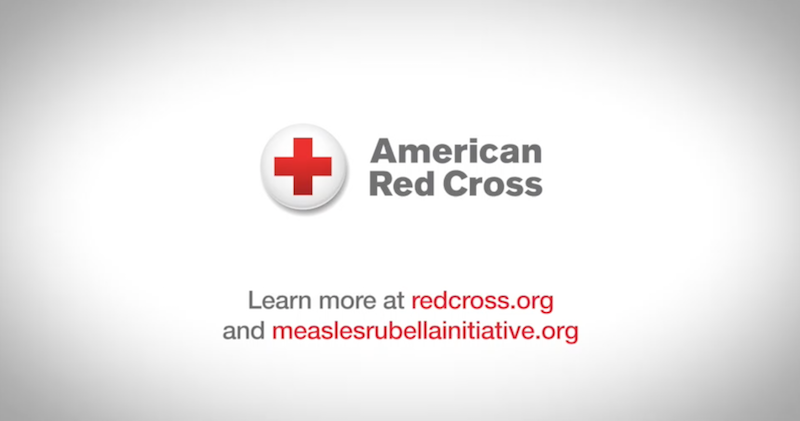 Measles is one of the most contagious diseases ever known and is an important cause of death and disability among young children worldwide.